During it’s first 55 years, the Galt Country Club was a seasonal operation with the clubhouse closed in the winter. This made it difficult to encourage and retain an active, year-round membership and keep good staff. It also meant the challenging ritual of closing and opening the clubhouse each season. 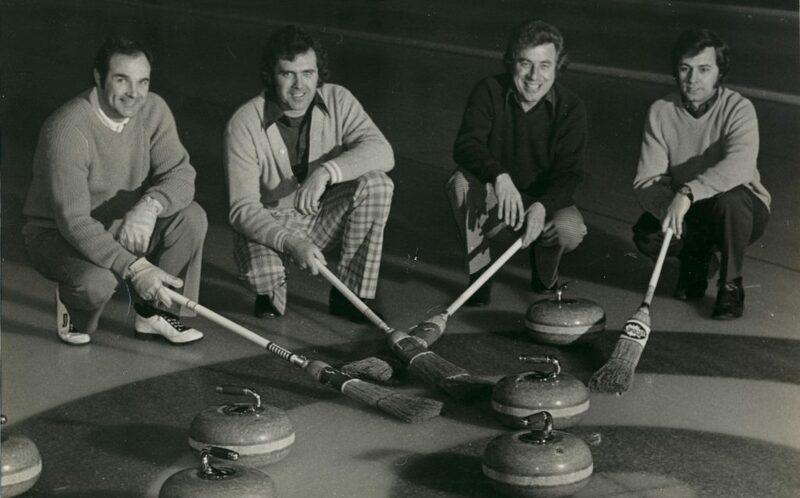 It was noted that many golfers enjoyed curling as their winter activity and in the fall of 1963, an enthusiastic committee was formed to investigate the possibility of adding a curling rink for year round operation. 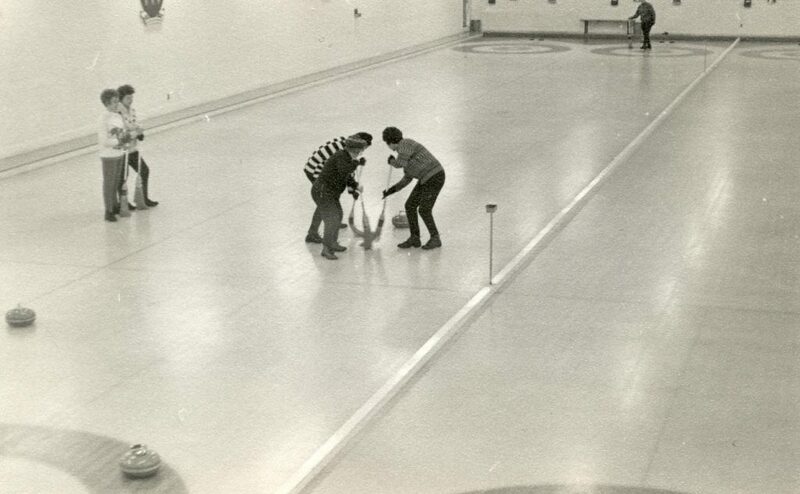 In the fall of 1965, with the new four-sheet curling rink and a bar that served both the upper and lower lounges, curling was underway.